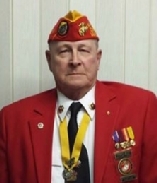 Archie enlisted in the USMC in April 1964 and reported to USMC Recruit Training Depot, Parris Island, SC. Upon completion of recruit training he was assigned the MOS of 2841, Radio Repairman. 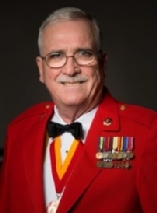 Completing advanced training at Camp Geiger in December 1964, he was assigned to electronics and radio repair schools at MCRD San Diego in February 1965. After completion of radio repair schools, he was assigned to 8th Communications Bn., 2nd Marine Division, Camp Lejeune, NC, in November 1965. In August of 1968 he was discharged at the rank of Sgt. After release from active duty in the USMC in Aug. 1968, Archie worked as a plant electrician for J. P. Stevens, and assistant dye supervisor for Phoenix Manufacturing Co. He was appointed to the South Carolina Highway Patrol in 1970. In December 1992, he honorably retired from the SC Highway Patrol, and in 1993, he opened his office as a Real Estate Appraiser. In 2007, he semi-retired and opened a new part-time business, WHS Courier Service, as a small load specialty interstate courier, which he still operates. Archie resides in Lancaster, SC, married to the former Wanda Hilton, and they have five grandchildren by their two daughters. 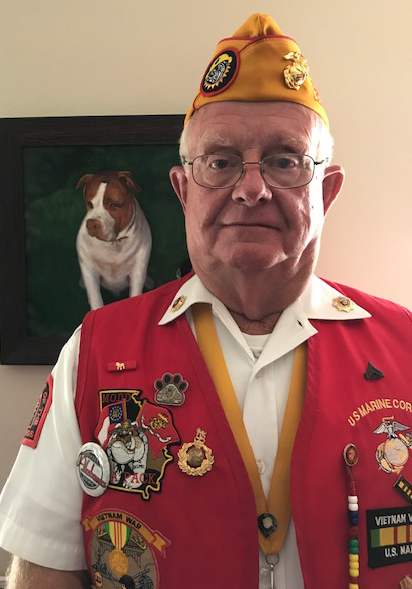 In addition to the Marine Corps League, Archie is a member of the Church of God, member of the Legion of Honor of The Chapel of Four Chaplains, and a member of the South Carolina State Troopers Association. 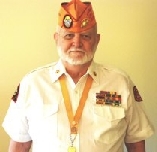 In 2004, Archie assisted in the formation and chartering of MCL Lancaster County Leathernecks Detachment 1169, serving initially as the Detachment Junior Vice-Commandant and Detachment Quartermaster. In 2006, Archie became the second Detachment 1169 Commandant, serving in that office for five years. Archie served on the Bylaws Committee of the Department of South Carolina and as Department Judge Advocate for two years. He served as SC Department Senior Vice-Commandant for 2 years and in 2010 Archie served four years as the Commandant of the Department of South Carolina. 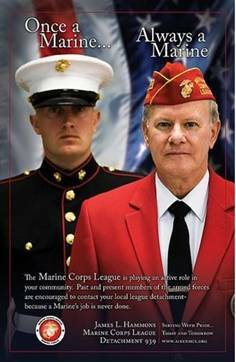 He has served simultaneously in both elected and appointed offices each year since becoming a Marine Corps League member. 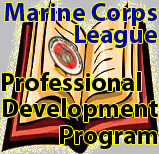 He received both the Detachment and Department Marine of the Year Medals. From 2007-2012, Archie served as Asst. Sgt. 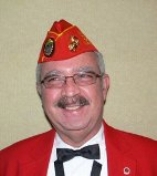 At Arms of the Southeast Division and from 2008-2014, Archie served on the National Bylaws Committee. 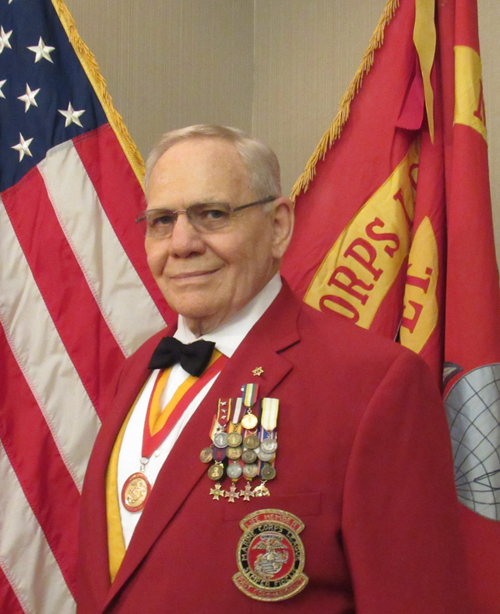 Archie has served ten years on the Marine Corps League National Convention Credentials Committee including five years as the Vice-Chairman of that Committee. 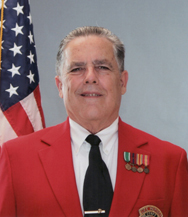 He was appointed Chairman of the Marine Corps League National POW/MIA Committee in 2015. 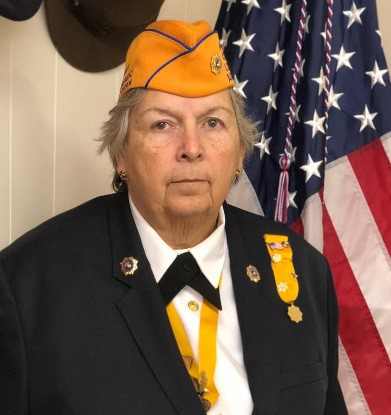 In August of 2015, he was elected Assistant National Vice-Commandant of the Southeast Division and in August 2017, he was elected Southeast Division National Vice Commandant. Marines have always been looked up to as leading the assault. Recent violent weather in the South Eastern United States with some 151 tornados hitting the ground has brought the Marines forward once again, in helping their neighbors. Southern states, such as Alabama, Mississippi, and Georgia suffered huge losses in both life and property this during the week of April 26th. The latest report is that there are over 341 situations in which people lost their lives. The majority of these occurred in Alabama. Marines are helping in taking action to work with their local disaster relief organizations to search and recovery and support for others doing the same thing, currently. A good example of Marines working to help their neighbors is one individual by the name of Carl Jones in Birmingham, Alabama. After the storms, he immediately mobilized a bunch of his friends and began reaching out to neighborhoods in both Birmingham and Tuscaloosa, Alabama, two of the hardest hit areas in the state. They started by contacting other Marines in the hard hit areas to find out who needed immediate help with their situations. Communications were tough, but Carl found a way to keep in touch with those working out in the field to gather information and pass it along to others who are in a position to help. One person his friends came in contact with had lost literally everything, including his car and his house. There was another person who lost everything, with a pregnant wife about to deliver twins. In these situations and many more, Carl Jones began making arrangements for delivery of goods to help these people out, set up donation focal point for distribution of goods, contact veteran support groups. Support has come from Marines in the state of Alabama, but also from neighboring states and places as far away as California. He has begun co-coordinating support organizations to assist with temporary housing and clothing. Carl Jones is a former two terms Marine Corps League Detachment Commandant in Birmingham, and is effectively using this line of communication through the Department of Alabama Commandant. In turn, National Vice Commandant for the South Eastern Division of the Marine Corps, Dave Gardner, is opening more and more lines of communication to assist those in need in the states hardest hit by this disaster. More information will be forthcoming as received. Please pray for those hardest hit in this major weather event, and keep your ears open for any way the Marines can help in your area.